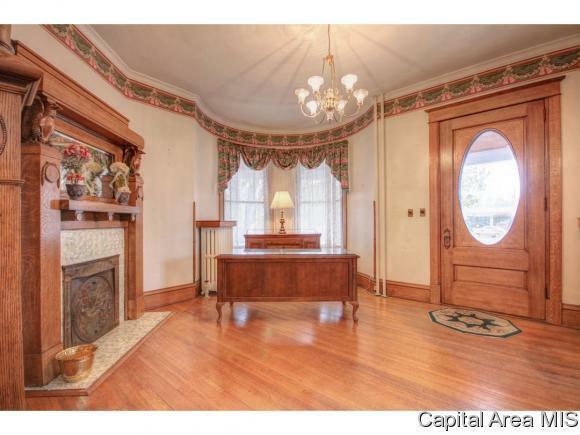 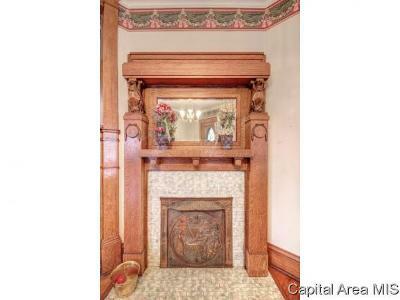 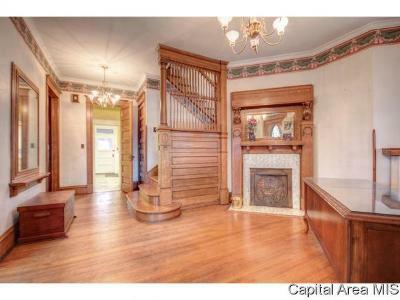 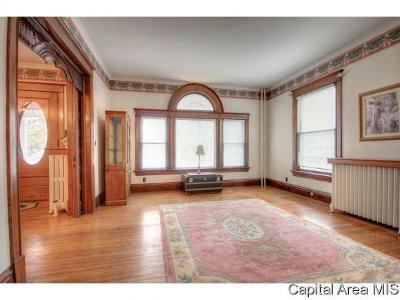 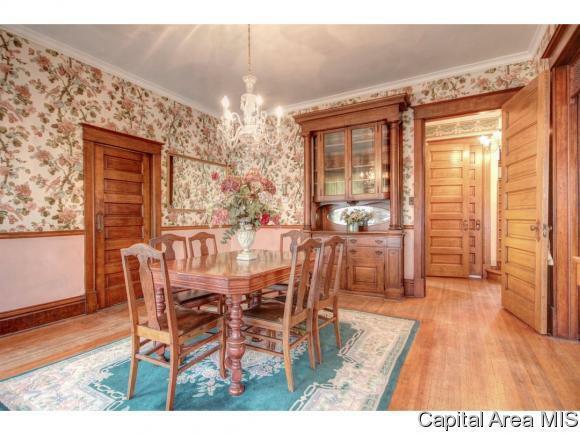 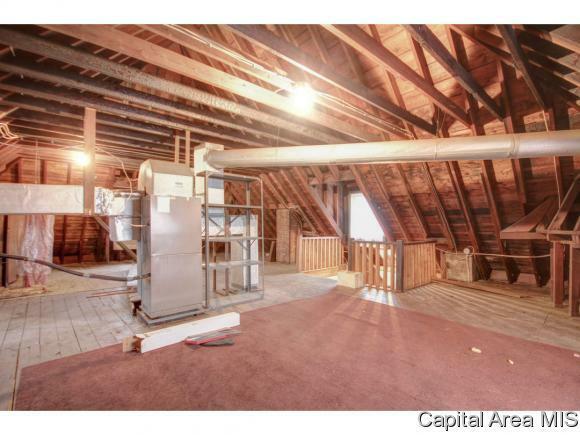 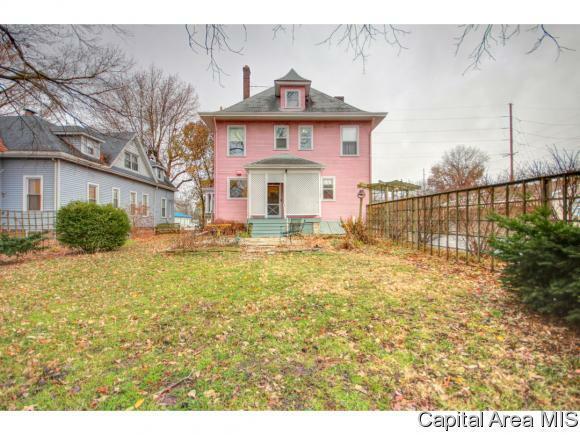 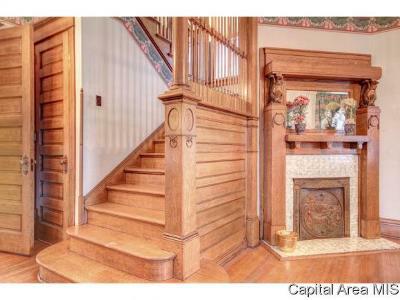 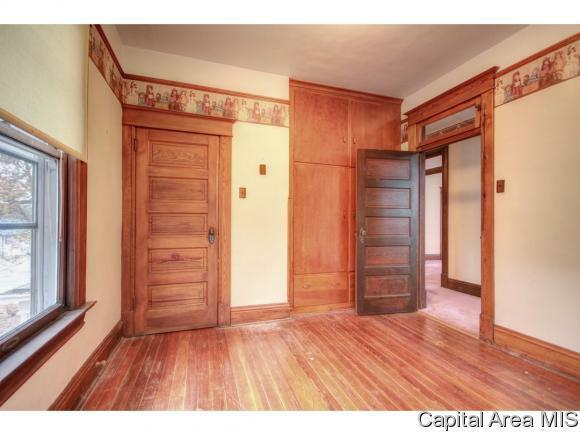 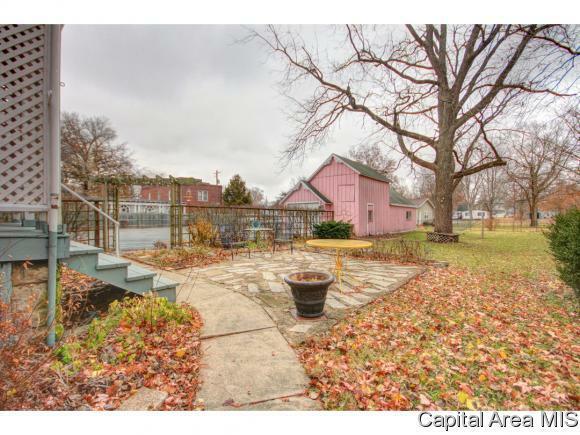 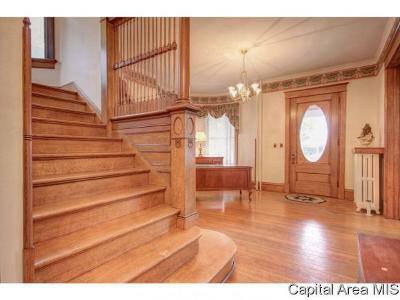 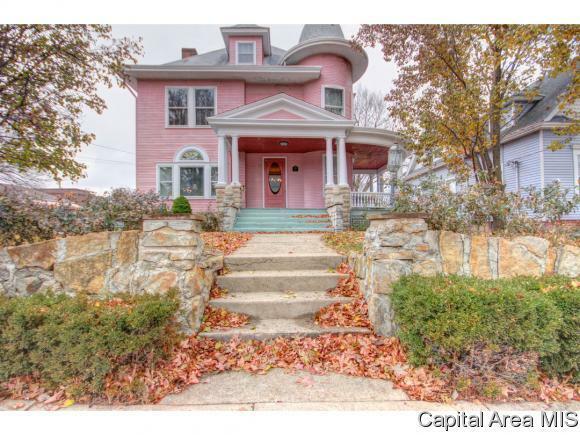 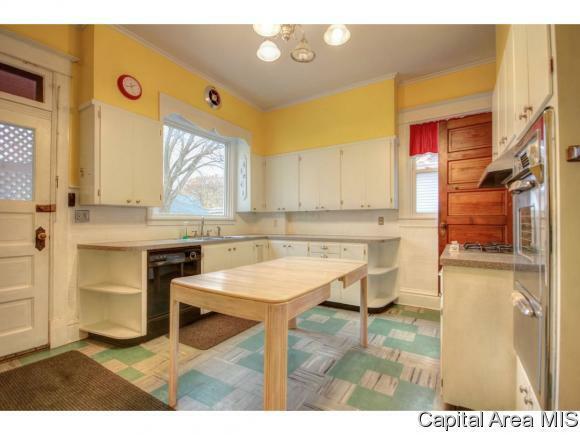 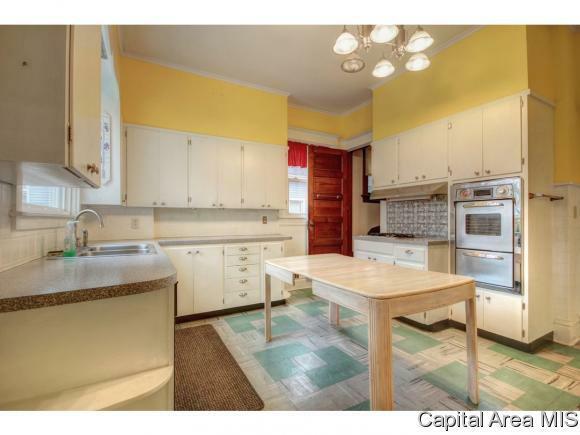 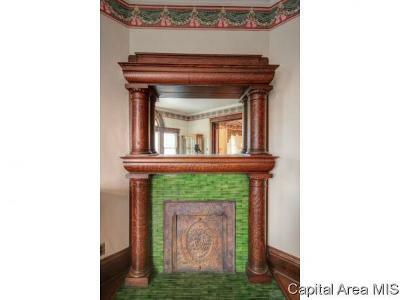 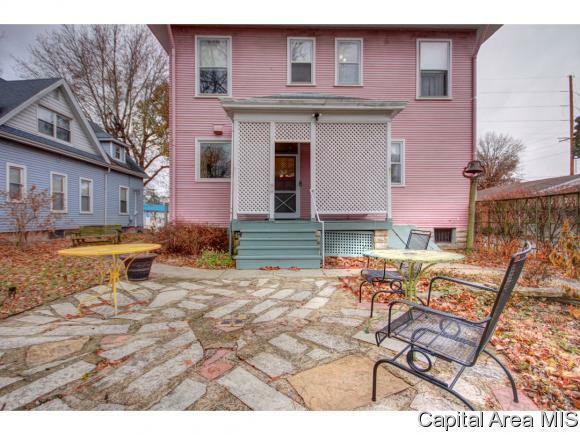 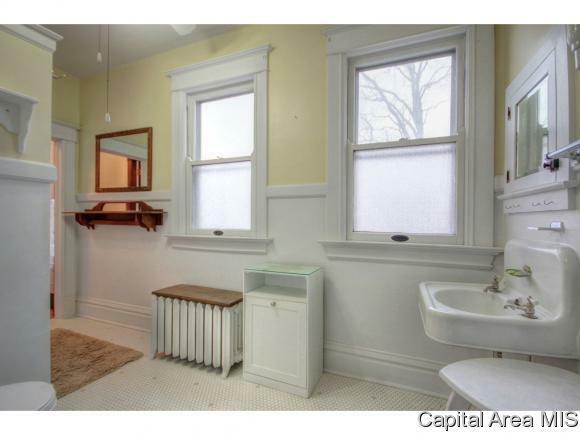 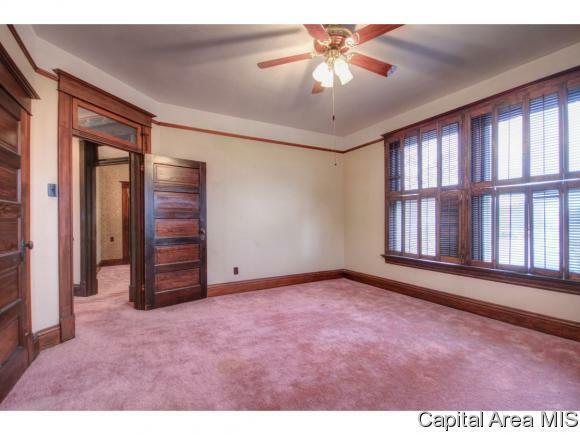 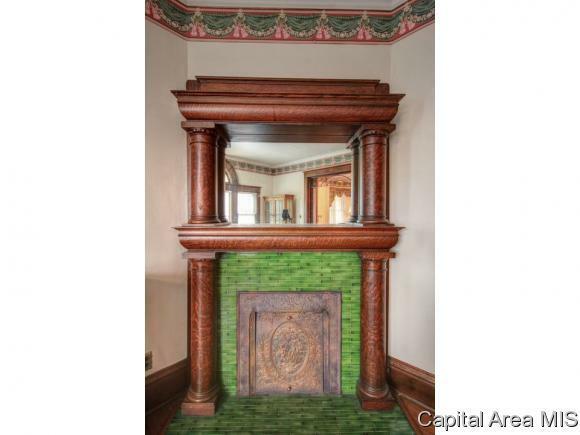 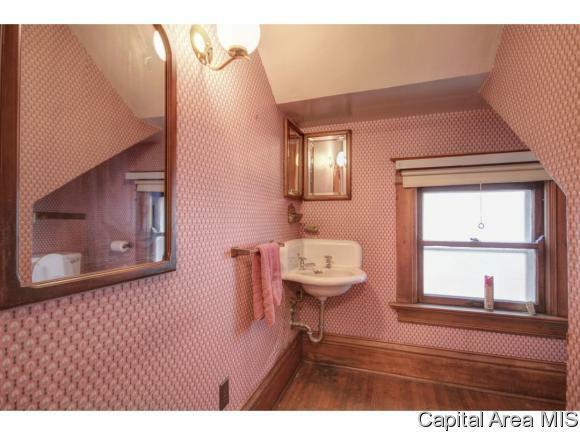 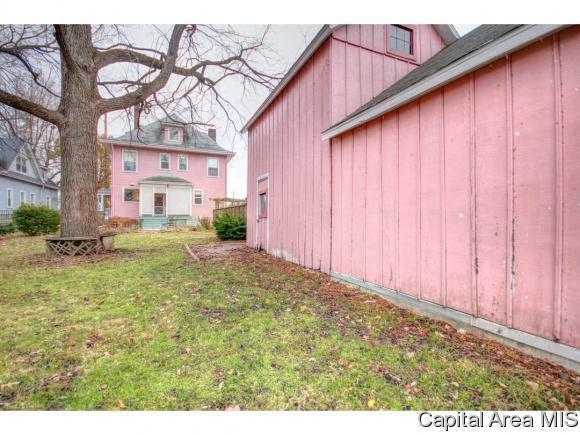 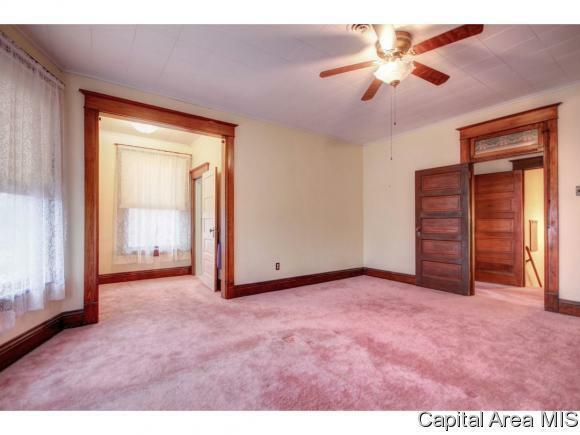 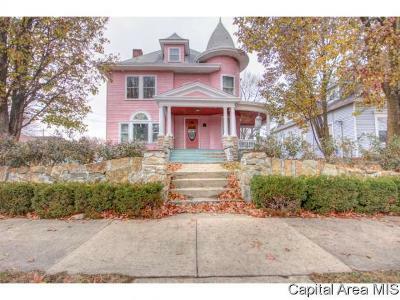 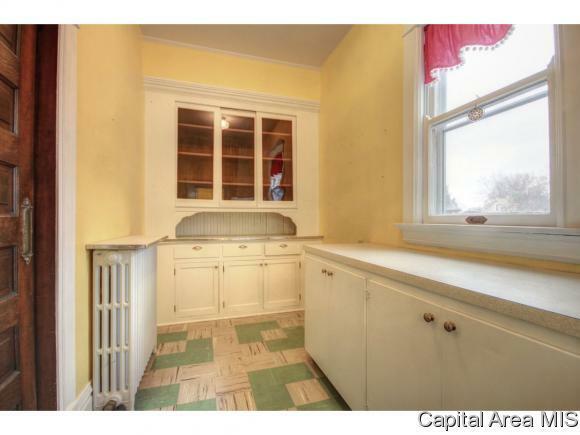 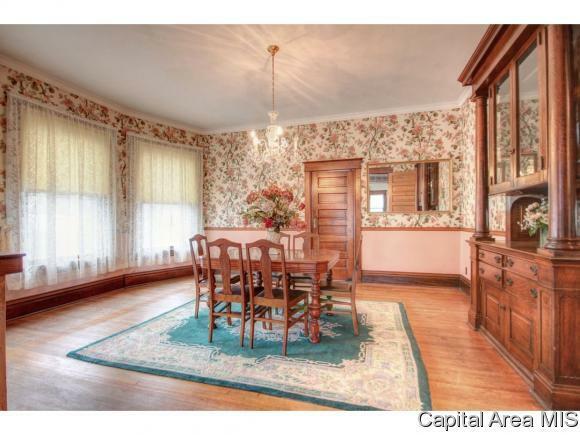 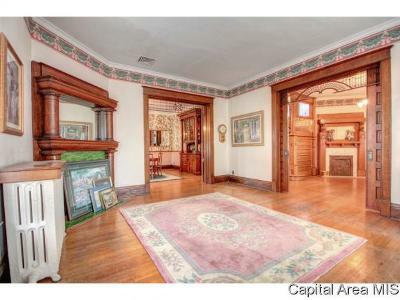 LOVELY VICTORIAN HOME IN HISTORIC CARLINVILLE, Boasts original woodwork, ornate trim, antique stained glass windows, 2 pocket doors, built in hutch in dining room, 2 antique fireplaces, butlerÃ¢s pantry with built-ins, foyer stairway with antique mill work, plus rich hardwood flooring throughout. There&apos;s a Ã¢maids quarterÃ¢ staircase from kitchen, a master bedroom with dressing room, & stairs to 3rd floor/attic space for extra storage. 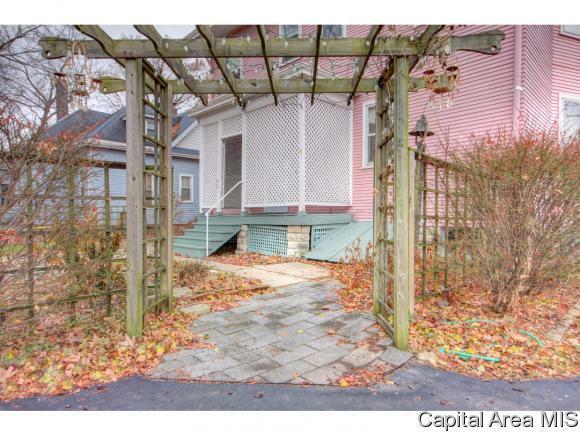 Wrap around porch with pillars & stone bordered front lawn add character & curb appeal to this stately home. 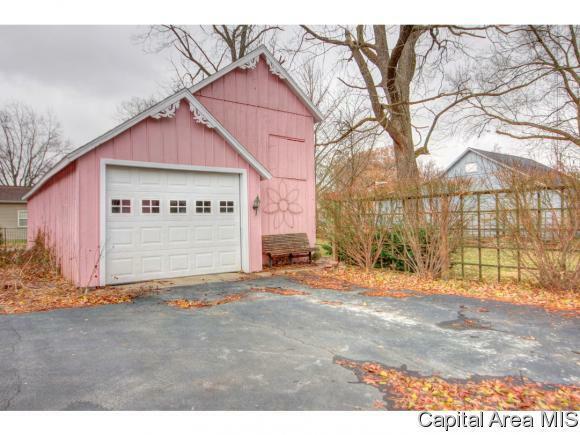 Priced to Sell, SELLER SAYS BRING OFFER!